This episode is going to make you stand up or sit down, whatever the opposite is of what you are currently doing. “The Landlord” is famous in Real Estate investing circles. He is the real-life story of Rich Dad Poor Dad mixed with a twist of the hard knock life. Growing up in bad neighborhoods and learning to hustle out of necessity to survive at as early as 14, The Landlord became a master of many crafts, especially in Sales. His ever-persistent attitude led him in a financial quest into different markets and eventually real estate. With only a 6 grade education he learned a unique angle in acquiring properties and was able to build a massive private property empire in under 12 months. Through his career in real estate he has amassed experience, lessons, and stories that are priceless. This episode is tremendously entertaining and has some big value takeaways. This is the ultimate story of hustle. 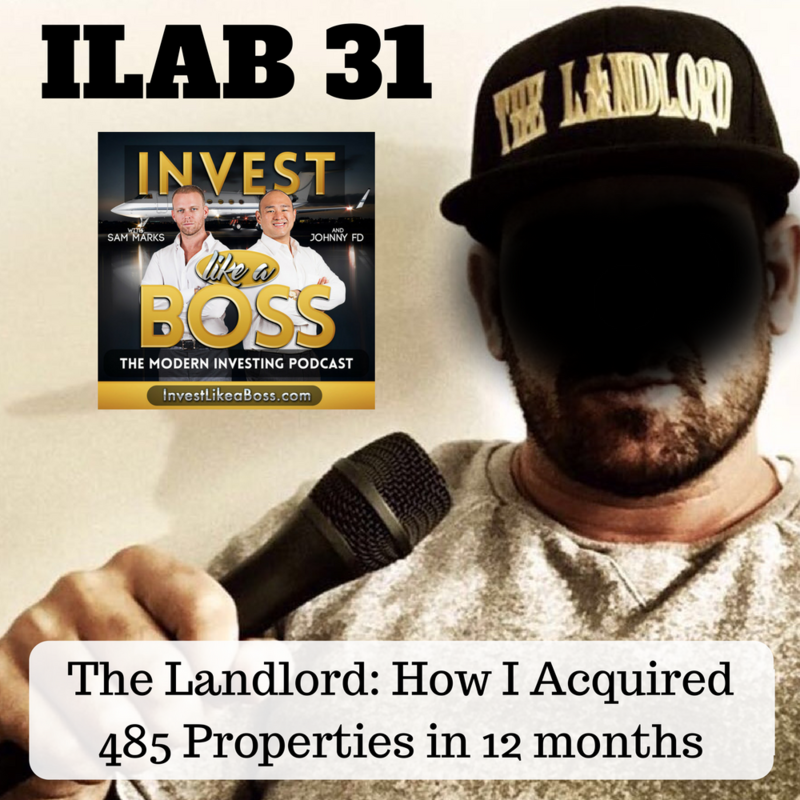 Listen to ILAB 31 on iTunes here or subscribe on your favorite podcast app.